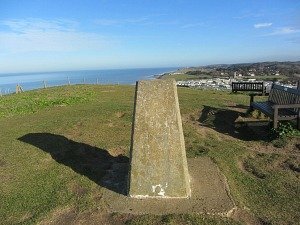 This group walking holiday in Cromer is the ideal solution for your local walking and ramblers group, or also if you’re a group of friends wanting to get away and enjoy walking. With this package you can explore a different part of the country and landscape, have varied walks, relax amongst your friends and at the same time take a short break in one location organised by us. You need look no further than this walking package for a truly memorable short break walking holiday. 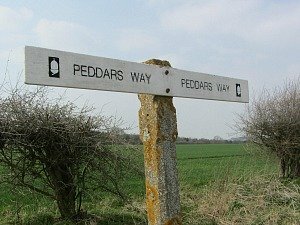 We book the accommodation and have the detailed walks, you just need to bring your boots! And all for just £250 per person. Please do just drop me an email at suzy@explorenorfolkuk.co.uk to find out more about this group walking holiday without any obligation at all. 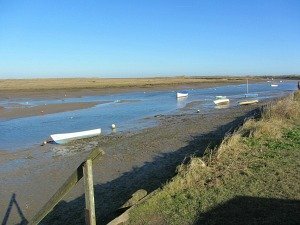 If any of the group are keen on bird watching, then a trip to one of the premiere bird watching sites in the UK is a must. You’ll see all sorts of fascinating birds and wildlife. 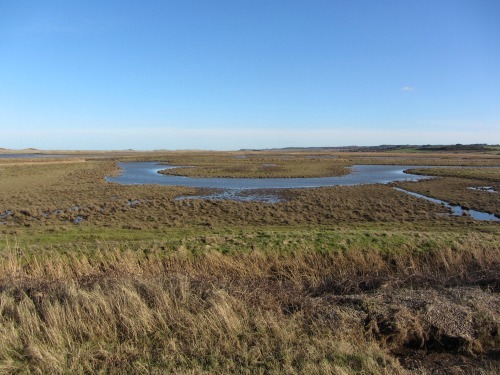 This entails a 3 mile circular walk, or if you’re feeling very energetic, you can continue for another 9 miles back to Cromer along the coast, or just enjoy a cup of tea and cake in the visitor centre with views stretching over the saltmarshes and water meadows to the sea. If grand stately homes tickle your fancy, then you can walk, or drive to two of the local National Trust properties and visit the stunning grounds where you’ll walk around lakes, venture into historic woodlands full of bluebells (depending on time of year), wander around beautiful formal gardens, and see extraordinary features such as box pews in one of the churches, a mausoleum in the shape of a pyramid and an ancient ice house. You can then visit the houses too. Something completely different from your normal walking holiday! 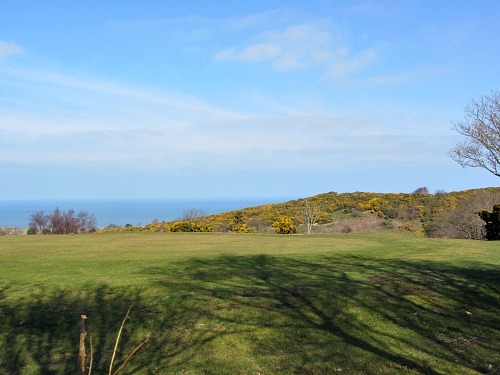 If you prefer the sea air, there’s a short walk up onto the heathland, along a wooded disused railway, alongside a golf course and up onto the cliffs overlooking the wonderful North Norfolk coast. Experience the huge Norfolk skies for yourselves. 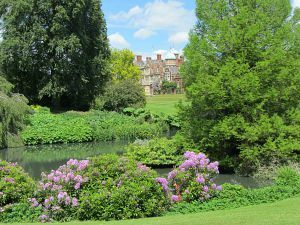 If steam engines excite you, why not take a trip on one, and on the return journey, alight and walk into a National Trust park with grounds designed by Humprhy Repton and enjoy the beautiful vistas. We will happily discuss further walks and your options with you. The great thing about these group walking holidays in Cromer is that you don’t have to think about a thing. 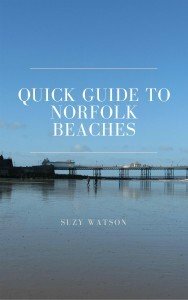 The walks are already planned out, the guide notes are comprehensive and easy to follow, the landscape is completely different to where you live (nowhere quite like Norfolk!) and all you have to do is enjoy them and spend time relaxing with your friends. The price for this group walking holiday is £250 per person. details of places to eat in the evening, including in the pub where you are staying, will be attached to your pack. 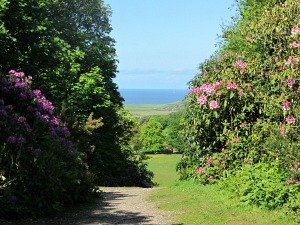 We leave it entirely up to you and your group to choose which walks you want to do. There’s absolutely no pressure on anyone to do a walk they don’t want to do as you'll just discuss amongst yourselves. And what you’ll find is that your group will break down into smaller groups according to who feels they want to walk where. 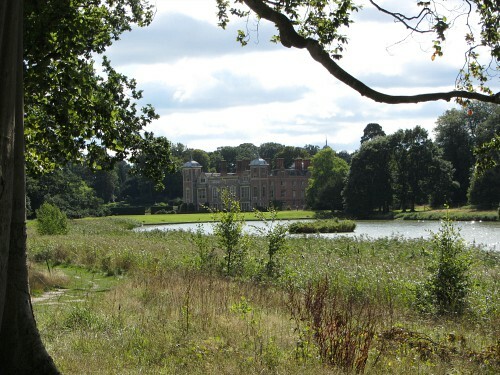 Explore Norfolk UK don’t offer a guide for these walks because most rambling groups have walk leaders, and it’s your leaders who will be able to lead these walks competently. If you're a group of friends, the maps and notes are very detailed, there will be no problem walking these yourselves. 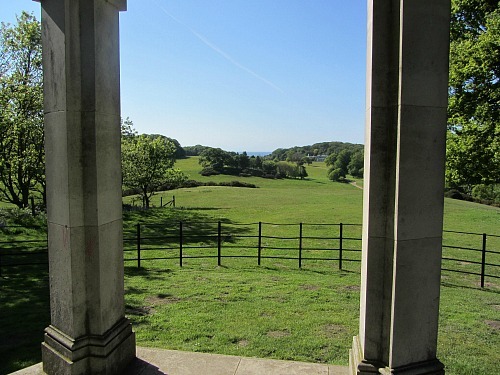 The price for this group walking holiday in Cromer is just £240 per person. lunches, dinners, public transport, snacks or relevant parking charges at the park or houses if appropriate. 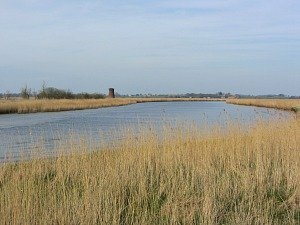 One minor detail to note: for more choice of walks it is preferable to arrive by car, as it means you can visit one of the most beautiful stately homes in Norfolk (and have a good walk), and also visit one of the best nature reserves in the UK, again with a circular walk or longer walk. 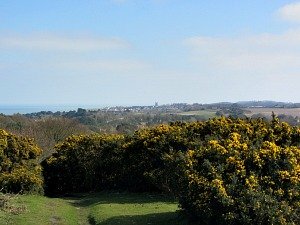 The other walks can either be reached by public transport or just walking out of the accommodation in Cromer. You can read our Terms and Conditions for our walking holidays here. Let us organise this short break for you and all you need to do is chat amongst yourselves which walks you all want to do, and enjoy the break. 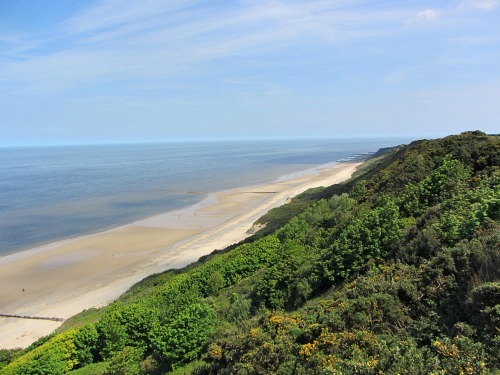 Come and experience the huge skies of the North Norfolk Coast with this 3 night stay in Cromer. If you can read, and you can walk, that’s all you need to do, let us do the rest! 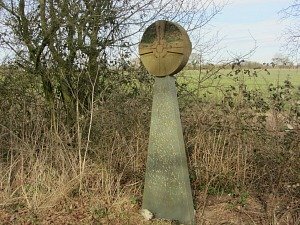 For more details and enquiries for this walk, please just call us on 07765 668188 or email us at suzy@explorenorfolkuk.co.uk and we can discuss the package that suits your particular walking group. 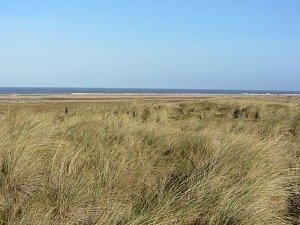 We can also organise walks for a group of friends that can take in the Peddars Way and/or Norfolk Coast Path with any of our Norfolk Walking Holidays, but this particular walk is based in Cromer.